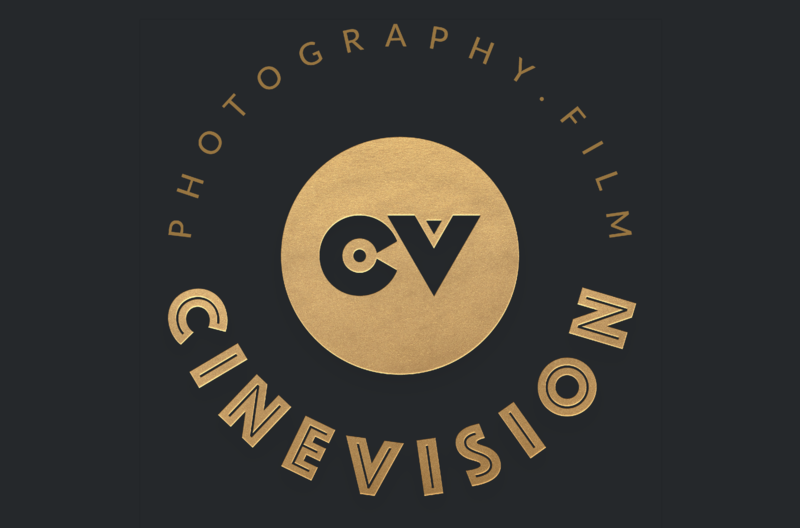 At Cinevision, beautiful photography and passionate cinematography are the core values of what we do. Through our extended experience, we know how important it is to have the right people to capture the emotions and details that made your wedding day so unique. Xunu Photography was established since 2014, post a casual conversation between two newly-met friends about promoting the art and ethics in photography service. Throughout the years, Xunu Photography has grown to become one of the highly respectable and popular services among the local communities of Sydney. Its founder – Duong Minh Le is a humble, talented and passionate guy who has devoted all his time to the business. His aim is to offer his clients the best customer experience with flexibility and affordability. Photography to me is more than ink on the paper. It’s the expression, emotion and the overall impression inside a photograph that everyone wants to see, yet everyone else is unable to achieve. My work is mainly focused on portrait, fashion, lifestyle, and surprisingly, rock/metal band concerts! I also take some street snapshots, discovering true emotions is also a part of the fun. No matter which style it is, the best moment to capture can always be foreseen. Katy is highly experienced in the makeup industry, she has worked backstage for fashion shows, fashion weeks, fashion photo-shoot before moving into the bridal industry two years ago. She achieved client’s satisfaction through her fully skilled qualification in hair/makeup, professional attitude, and excellent customer service. Her expertise in makeup is creating a flawless foundation look using airbrushing techniques which provides a light-weight, full coverage but natural look. Ensuring a high level of hygiene and effect, Katy uses luxury makeup and beauty products such as Chanel, Estée Lauder, MAC, Bobbi Brown, Temptu ect. 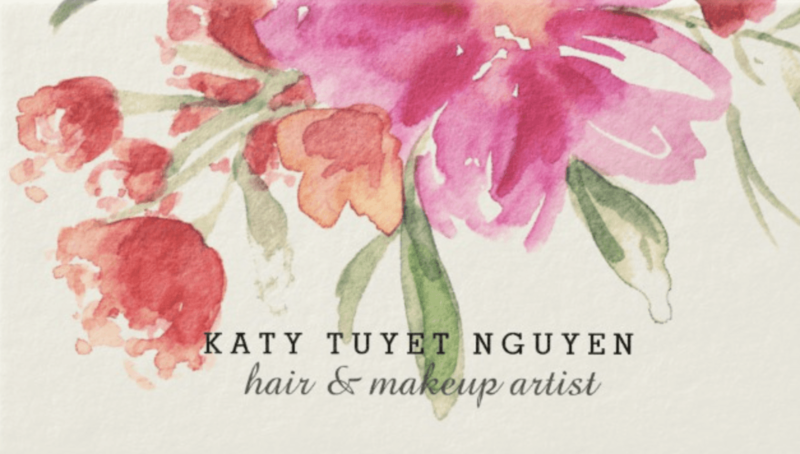 Katy and team are available for all occasion hair and makeup services around Sydney NSW and interstate including BRIDAL, PARTY, FASHION services. The creative team at Flannery Lane Floral Styling are warm, friendly and attentive professionals. When we take on a wedding, we become invested in our clients’ floral dream for their special day. At Flannery Lane, we’re about the whole experience, more than just providing beautiful flowers. Committed to helping you through the enormous task of planning your wedding, we pride ourselves on being fabulous listeners… After all, your wedding will be one of the most momentous days of your life. Rosa is a professional makeup artist and hairstylist, specialising in weddings and bridal styling. With over 10 years of experience, Rosa’s signature look is natural, flawless and radiant skin which enhances her client’s best features. Her overarching vision is the makeup should be elegant, timeless and classy with effortless hairstyle which will last the entire day. So that many years from their special day, the bride will look at her wedding day photos and still love her makeup and hair. Rosa uses high quality, luxurious and professional brands such as Tom Ford, Hourglass, Makeup Forever, Bobbi Brown and Mac Cosmetics.